Collection of 'Creative and Cool DIY Chandelier Designs' from all over the world. 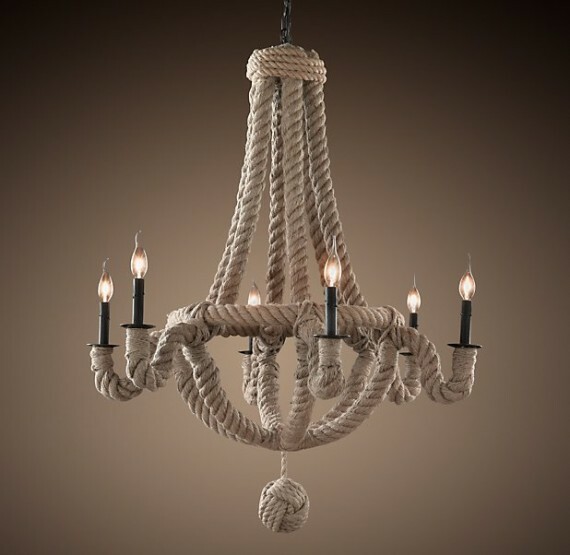 Restoration Hardware Inspired DIY Chandelier: Transform your old existing chandelier into a cool chandelier easily, all you would be needing is jute cord and follow the simple instructions. Wax Paper DIY Chandelier: Can you believe that this cool chandelier is made using wax paper? 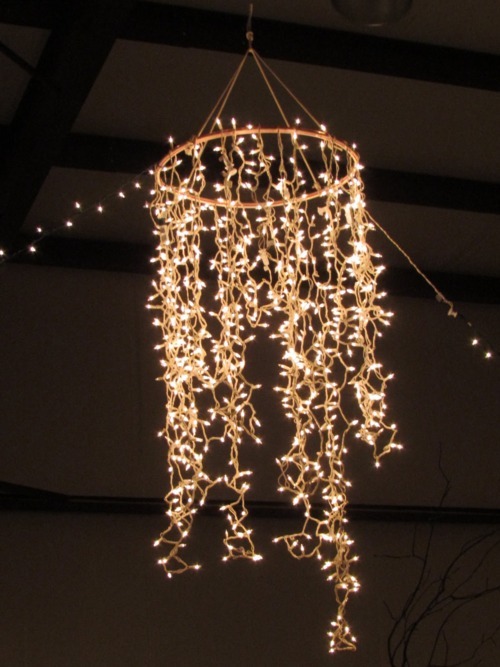 If you want to make one, all you would be needing is wax paper and follow the directions. 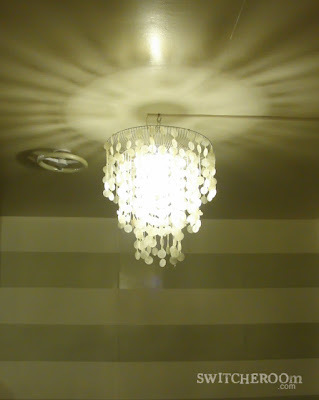 More ideas: 1| 2. 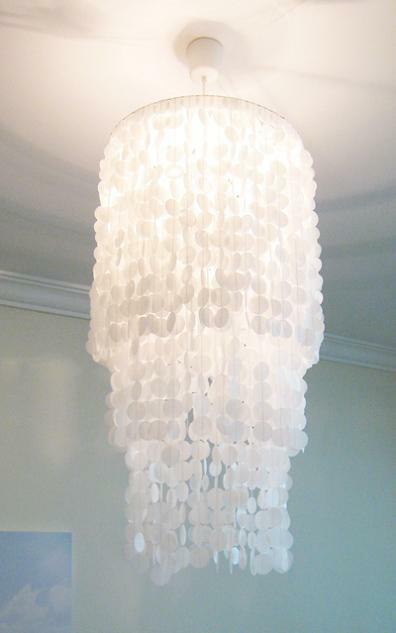 Ruffles DIY Chandelier: To make this cool chandelier you require lampshades, fabric and beads. Glass Light Fixture DIY Chandelier: This cool chandelier is made from existing glass light fixture and glass pieces while the beads are an addition to make it attractive. DIY Beaded Chandelier: This beaded chandelier is made from metal garden basket and lots of beads. DIY Ribbon Chandelier: To make this cool chandelier you would be needing lots of ribbons and just follow the simple instructions. 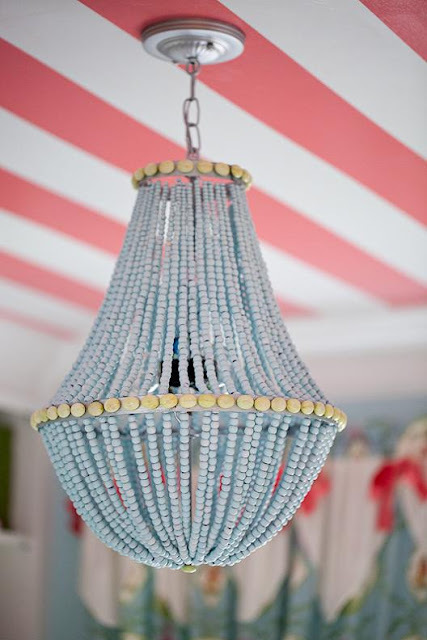 DIY Beaded Chandelier -2: This one is made using 4000+ individually painted wooden beads. 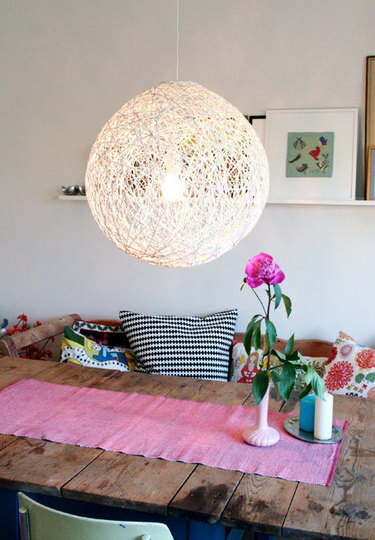 Thread DIY Chandelier: Cool chandelier /lampshade made using balloon and thread. 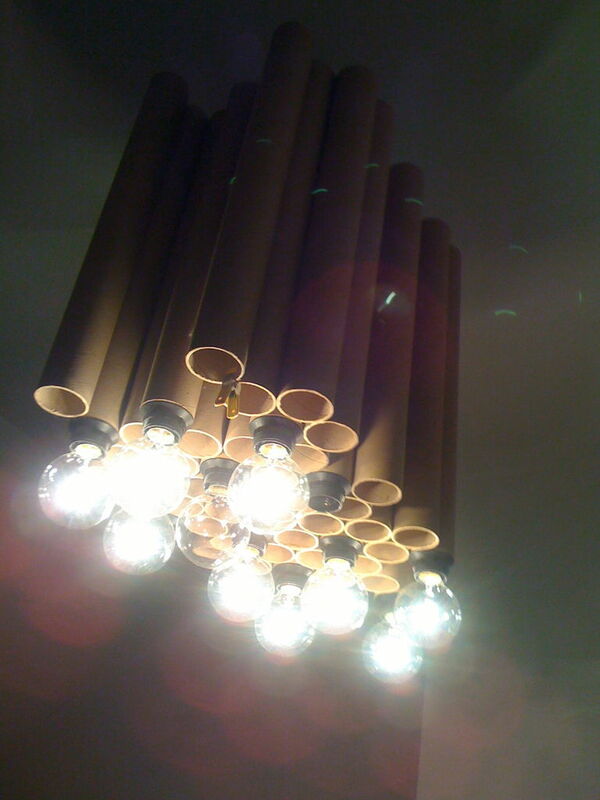 Cardboard Tube DIY Chandelier: Made from 48 used cardboard tubes, details available at Instructables. 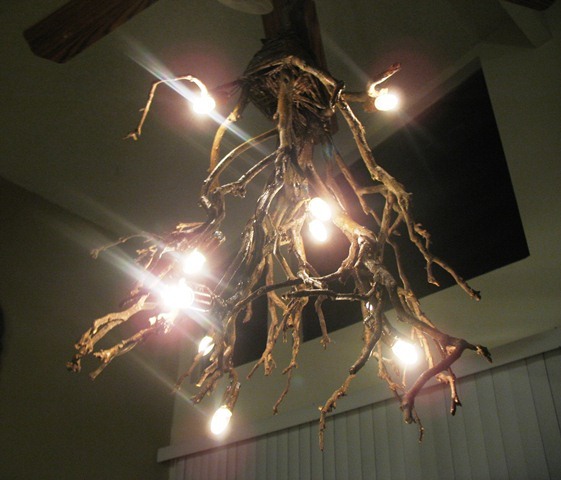 Branches DIY Chandelier: How about making a cool chandelier from dry branches? 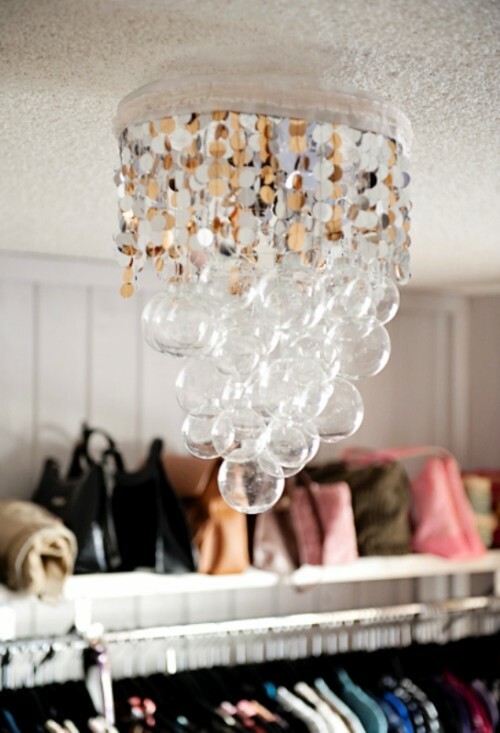 Glasses DIY Chandelier: Make a chic chandelier from glasses. 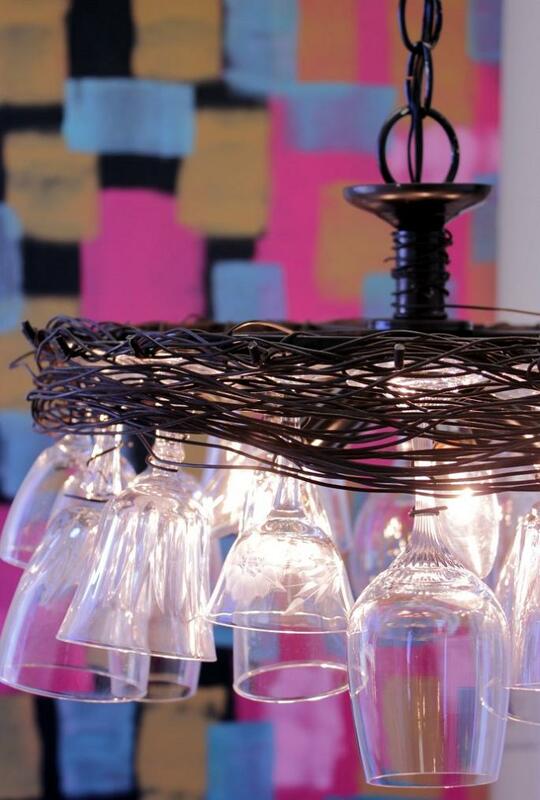 DIY-Mason Jar Chandelier: Turn mason jars into cool chandelier. 15 Creative Origami Inspired Products and Designs. 15 Creative Doorbells and Unusual Doorbell Designs.